Time and effort are very important aspects in the performer’s life. 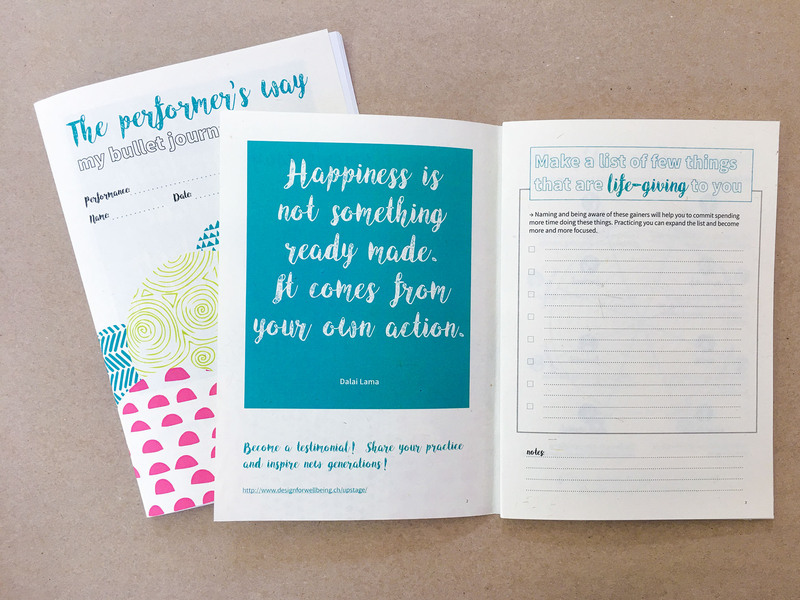 The Performer’s Journal helps you to mastering them and cultivate feelings of clarity with action plans and goals by enhancing your wellbeing. 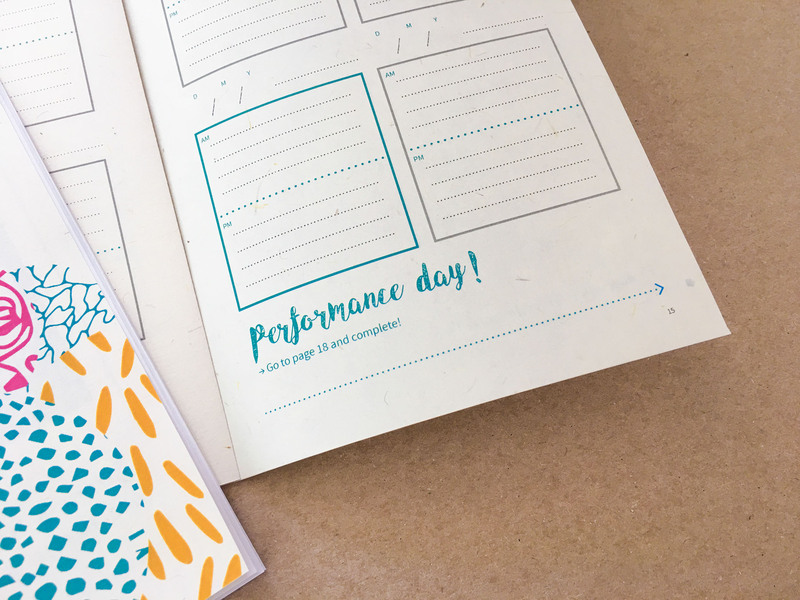 Welcome to the Performer’s Bullet Journal. Like a design activity, the performance preparation is a creative process that trains you to express your talent at your best. 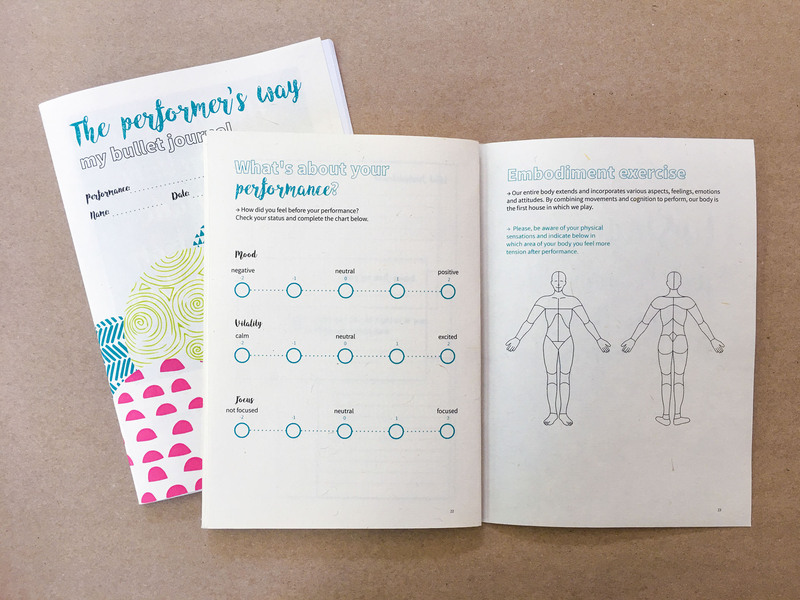 Whether you are a spring or skilled performer, you can try to enhance your performance while practicing meaningful activities also out of the stage. 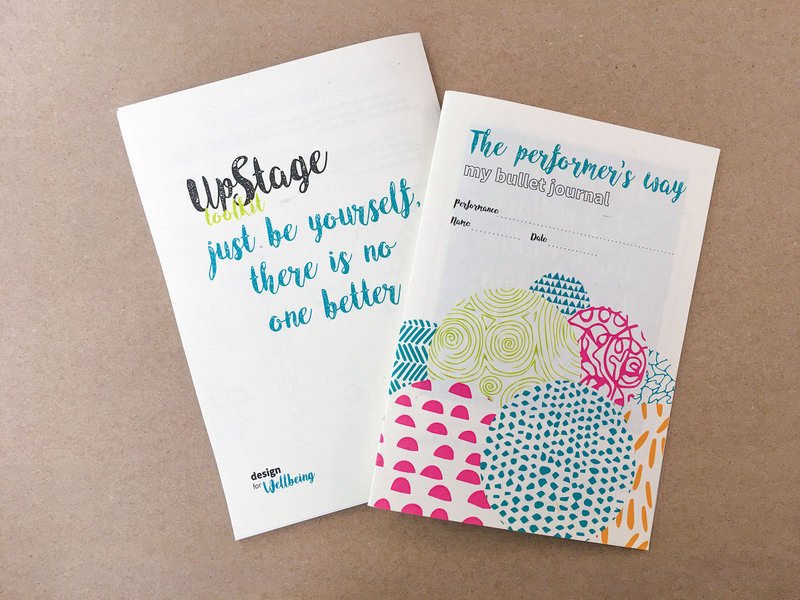 UpStage toolkit is a collection of activities you can experiment in your daily life to enhance your performance’s wellbeing. Use it freely to help you support your path toward your next life experience. 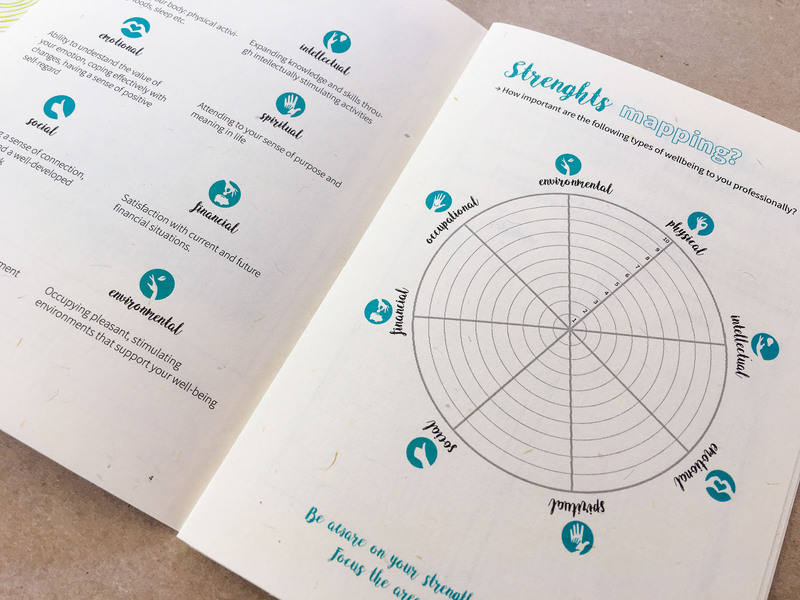 According to the Health Conservatoire Network Suggested, activities are collected in 8 main wellbeing areas: Physical, Intellectual, Emotional, Spiritual, Social, Occupational, Environmental. UpStage Toolkit can challenge you, focus, inspire or relax your mind and body for just a few minutes or more. Make sure you check the online searchable database for all kinds of activities. Those who like the tool can contribute by sharing their practice or becoming a testimonial to inspire new generations with video pills. 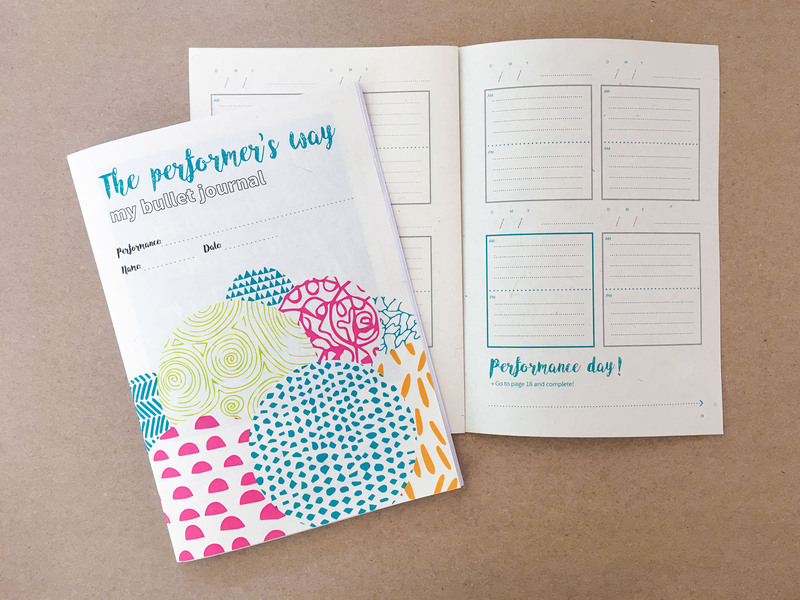 The Performer’s Way is a Bullet Journal designed for talented people who want to boost their daily practice and increase their own wellbeing and the wellbeing of the people around them. First step for a performer is being aware of his strengths and the way they can be manifested in the daily life, the next step is to explore the activities database and practice them frequently and intensely. 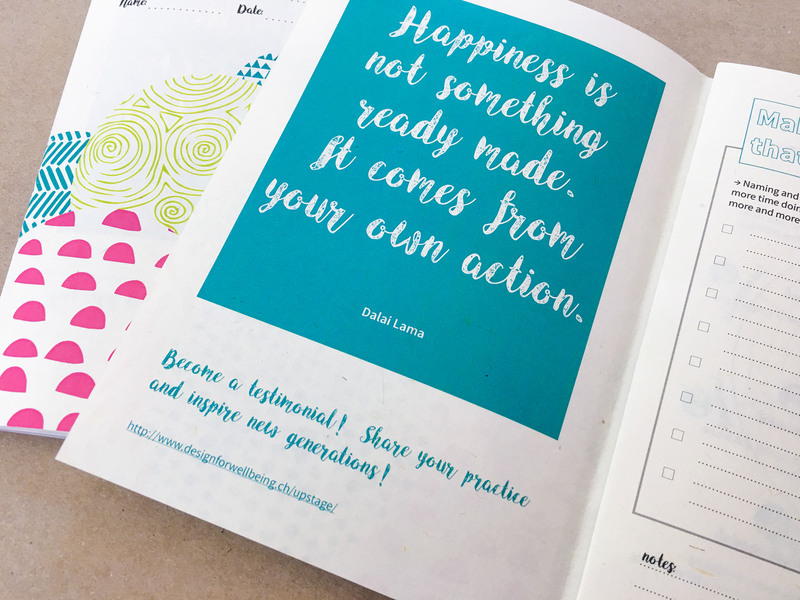 This Bullet Journal Template can be a valuable tool to schedule the activities in your calendar and plot your potentials in the best way. The suggestion is to and then use some step-by-step activities to address your potentials until the next performance.